Haha, payment plans for a Mortal Kombat statue. I laughed out loud when I scrolled down on this $1,400 Goro statue listing. I know someone is going to do it! 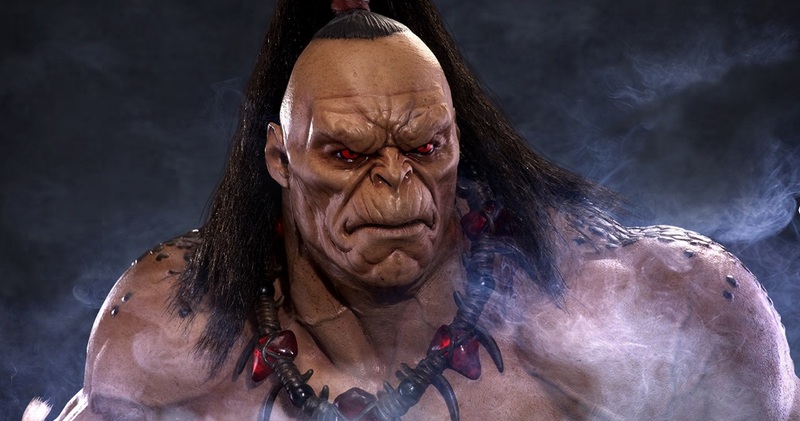 Yes, it's true, Pop Culture Shock Toys is getting an exclusive 1:3 scale Goro statue, based on the design from the first film, and it's going to be $1,400. It'll ship in the second quarter of 2018, and there's going to be a limited run of 150 figures. Just looking in the eyes of this CG monstrosity makes me want to watch the film again. That amazing soundtrack, the hamfisted take on Enter the Dragon, the cheesy dialogue -- I'll never forget it.